Several Samsung smartphones are receiving the November Security Patch Update. 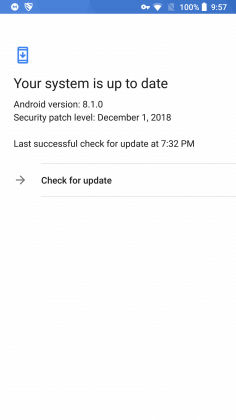 However, Nokia 8 smartphone has received the December Security Update. 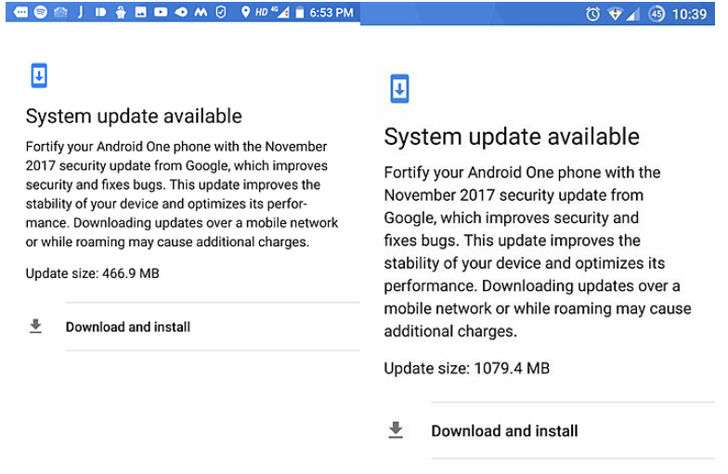 Several Samsung smartphones are receiving the Android November 2018 Security Patch Updates. However, HMD Global is more active. Nokia 8, a capable mid-range Android smartphone has reportedly received the latest December 2018 Security Patch. 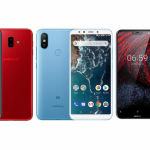 Although November 2018 has ended, several Android smartphones haven’t received the November Android Security update yet. Some smartphone makers are still compiling, while several others are lagging far behind. However, Samsung has been sending out the November Security Updates to several of its Android smartphones. 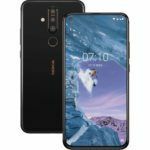 But Nokia 8 ‘Sirocco’ has apparently raced ahead and become one of the rare devices to receive the December 2018 Android Security Patch Update right on December 1. During the previous month, Samsung had been sending out small incremental updates that included the November Security Patch to several of its Android smartphones. 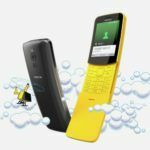 Android handsets, including Galaxy A6+, Galaxy J6, Galaxy A8 (2018), Galaxy S8 and many more received the previous month’s patch before the month ended. As per the latest reports, Samsung has now sent out the relevant updates to the Galaxy J6+, Galaxy J4+ and the Galaxy J2 Pro. 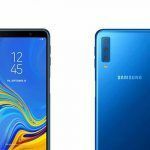 The Samsung Galaxy J6+ is receiving the firmware version J610FNXXU1ARK4, while the Galaxy J4+ gets J415FNXXU1ARK5. 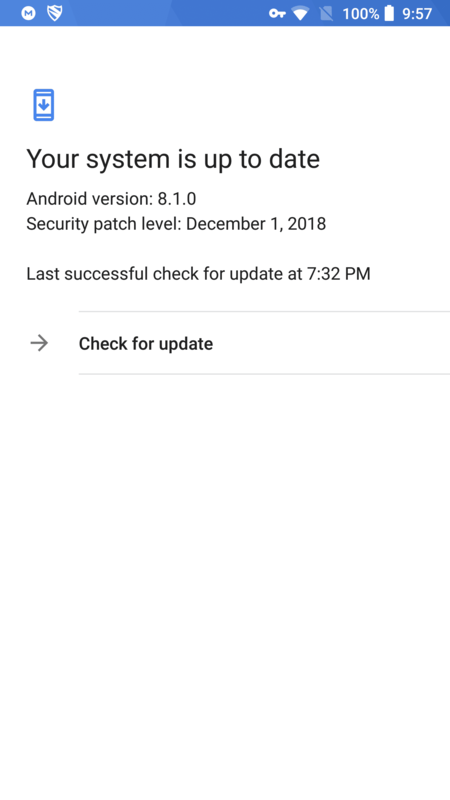 Both the individual updates include the November 2018 Security Patch. Meanwhile, the Galaxy J2 Pro is apparently still Android 7.1.1, which is rather obsolete. However, Samsung is still sending out the November Security Patch to the device. 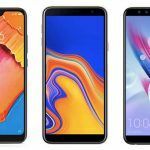 Samsung recently launched the Galaxy J6+ and Galaxy J4+. 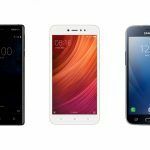 They are two entry-level but capable Android handsets. Interestingly, Samsung categorically mentioned these devices were created especially for young millennials. 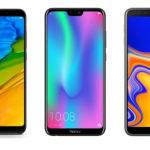 The devices pack a rather humble Snapdragon 425 processor and come with different memory configurations. Incidentally, the Galaxy J6+ is also Samsung’s first smartphone with a side-mounted fingerprint sensor. The November Security Patch reportedly addresses 9 Samsung Vulnerabilities and Exposures (SVE) items. A few Nokia 8 Sirocco’ smartphone users have confirmed they received the latest and still rather rare December 2018 Android Security Patch Update. The timing appears very interesting primarily because the month has just begun. Hence, several smartphone enthusiasts suspect the update might be prematurely released. Since the update is very early, it is near impossible to discover the finer aspects of the same. However, the November Security Patch Update is one of the most critical. 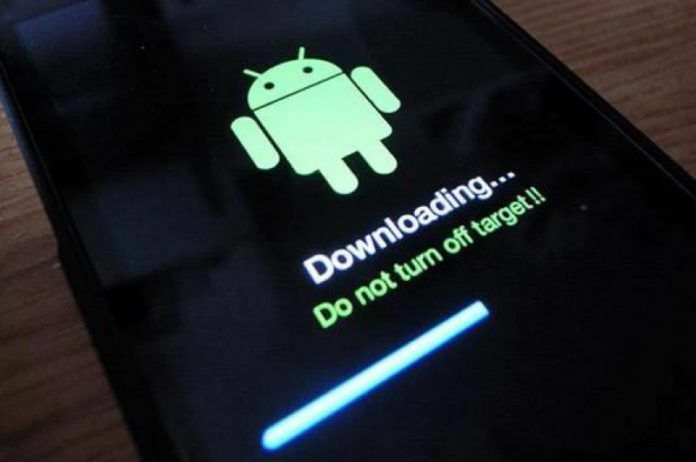 The patch reportedly addresses 11 critical Android OS vulnerabilities. Additionally, the update also blocks quite a few moderate to high-risk security vulnerabilities. One of the vulnerabilities allowed a hacker within close proximity of the device to execute arbitrary code within the context of a privileged process. In simple words, the flaw granted powerful and effective control on the core aspects of a function or app.